Echo runs a global outsourcing business taking on all or some of the parts procurement work of reliable suppliers. Echo takes advantage of more than 20 years of experience handling electronic components, a wide range of procurement sources not affiliated with reliable industrial groups and an excellent logistics network to provide a global electronic parts procurement service. 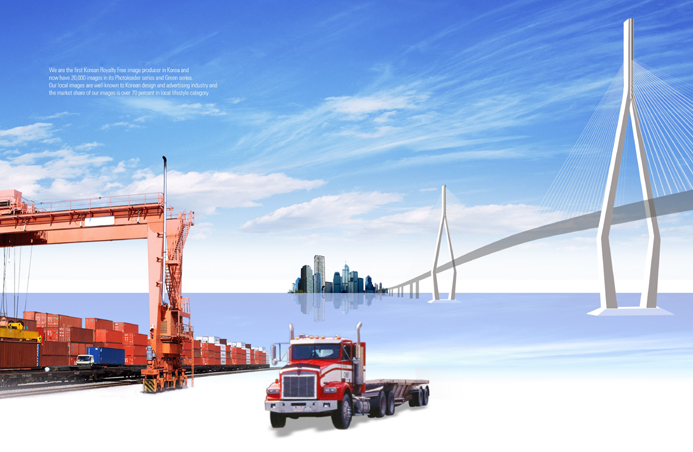 In addition,Echo has arranged various logistics services, including delivery flexible inventory management and JIT to meet our customers' requirement.